Clara Bird is a senior majoring in Biology and Environmental Science with a concentration in Marine Science and Conservation. Clara is currently a member of the Duke Marine Robotics and Remote Sensing Lab, where she does research on Adelie Penguins in Antarctica. She is interested in using spatial ecology and remote sensing to improve conservation strategies. She plans on pursuing a PhD in marine science after taking a gap year. Jason is a senior majoring in Biology. He is broadly interested in marine bioacoustics with particular interests in arthropod communication. He has a wide range of research experiences, but has most recently been investigating acoustic ecology in North Carolina oyster reefs and U.S. Virgin Island coral reefs. Kenneth Lau is a freshman studying Environmental Science and Philosophy, with his devotion for the sea stemming from years of spearfishing and freediving. He is interested in evaluating why the ocean matters to us, and how we can develop a sustainable respect for it as a resource and habitat. Carmen Hoyt is a senior undergraduate double majoring in Biology (concentration in Marine Biology) and Earth and Ocean Sciences. The daughter of a surfer and a beach-lover, she grew up on the Gulf Coast of Florida where her childhood by the water greatly influenced her passion and career interest in marine science. With a strong interest in tropical ecology, Carmen hopes to contribute to the research and conservation advances that are being made in the field by continuing her collaboration with engineers and communicating her science with a broader audience. 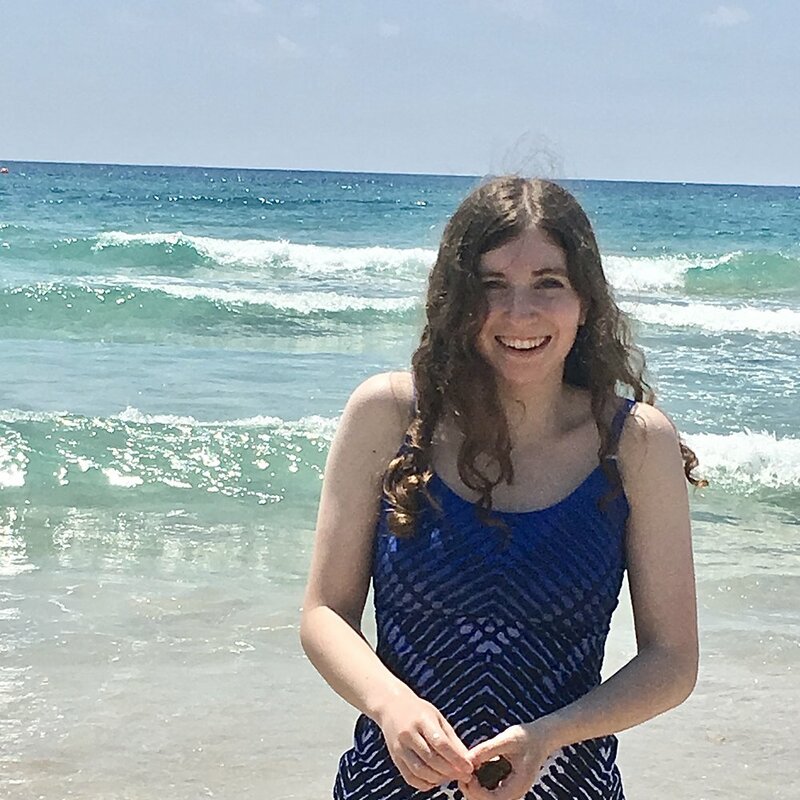 Alexandra DiGiacomo is a Duke sophomore looking to study Biology and Environmental with a concentration in Marine Biology. Being a rescue diver has allowed her to develop a deep fascination with exploring the marine world. She is particularly interested in sharks and the applications of shark physiology and mechanics to environmental technology. Alexandra hopes that her work will inspire future generations to have a better understanding of and respect for the underwater world and the creatures within it. Sarah Kwartler is a freshman studying Biology (concentration in Marine Biology) and Marine Pharmacology. Sarah grew up harboring a deep love for the ocean and took every opportunaty available to learn about it. Sarah is currently researching the Biotransformation of Plastics in Duke’s Comparative Oncology Research Group. You can find Sarah around campus pier pressuring people into coming to SOA events and making seal-y puns. I'm a freshman from India studying Computer Science and Biology (concentration in Marine Biology). I hope to integrate technology and marine conservation. Some day, I wish to curb shark finning in India. I also love to SCUBA dive, and I am a certified dive master. Virginia Pan is a sophomore studying Electrical and Computer Engineering and Marine Science (certificate). She grew up spending summers and vacations by the coast, which she quickly grew to love. She recently realized how big a role technology can play in ocean science and conservation. She is interested a career developing novel technology platforms to collect oceanographic and biological data from ocean ecosystems.